WELY TECH REVIEW have bring to you the smartphones update that has 5000amh battery capacity. The following are list of these phones with their latest features. These phones has the ability of its battery lasting for 3 days. Testmonies from users of these phones have testified that the battery when fully charged last up to 68 hours. This phone is number one in our list, the phone ZTE Blade A2 Plus is powered by 5000mAh non renewable battery. The phones display is 5.5 inch touch-screen with 1GHz octa-core media Tek MT6750T CPU processor. 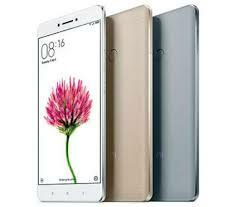 The RAM capacity is 4GB and 32GB ROM Capacity. ZTE Blade A2 Plus has good graphics display quality and sound clear camera quality. ZTE Blade A2 Plus has the latest Android version of 6.0 with 13MP back camera and 8MP front camera. 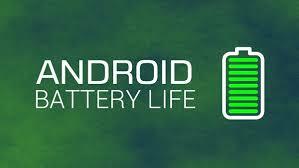 This phone battery lasts for more than a day, testimonies from users confirmed that the battery lasts well. 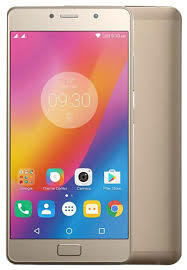 Lenovo P2 runs Android version of 6.0.1 with quality camera of 13MP front and back camera of 5MP. This phone is powered by 5100 mAh battery. 2GHz octa-core Qualcomm Snapdragon 625 processor, this phone has 5.50 inch touch-screen with dual space Sim port. This phone has storage capacity of 4GB RAM and 32GB ROM storage capacity. You can get this phone in one of the near mobile vendors shop. 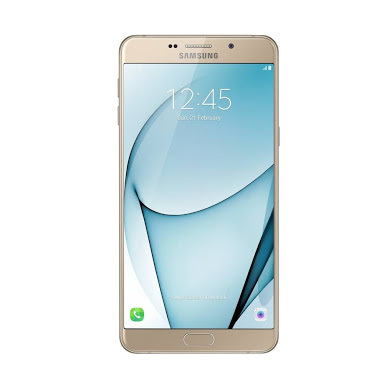 Samsung Galaxy A9 Pro has 5000 mAh battery with 6.0 inch touch screen display. This phone is of high quality graphics, as we all know that Samsung is know of it high processing speed and its camera quality. This smartphone has 32GB ROM and 4GB RAM storage capacity. Samsung Galaxy A9 Pro has 1.8GHz octa-core Qualcomm Snapdragon 652 processor. Try buying this phone today and enjoy the world of smartphone, quality content delivery, large storage capacity and a lot more. That is all we got in the best 5000mAh battery capacity. The above phones has the battery capacity. You can air your view using the comments box below to air your view. WELY TECH REVIEW dreams of giving you the best in technology. This blog is technology based and blogging tips.